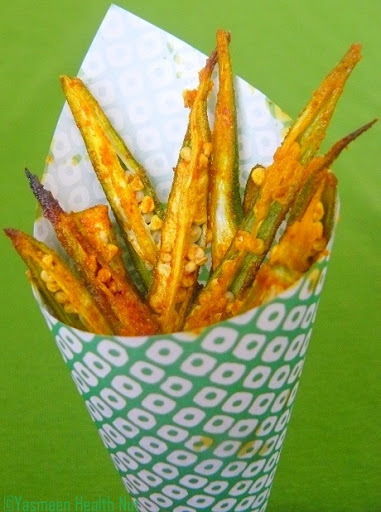 A cup of these crunchy little nibbles every day can immensely boost the fiber, protein vitamin and mineral serving of your diet. Edamame is recommended in a heart-healthy diet because of its amazing nutritional value and as a delicious healthy substitute for protein sources that are higher in saturated fat and cholesterol.In case you've missed,here is recap of edamame recipes posted. 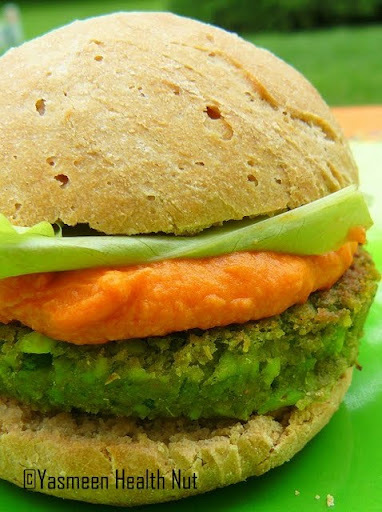 Another enticing addition to the list would be the all vegan Edamame burger recipe, almost similar to the Veggie burger ,in this I further enhanced the flavor and nutrition with edamame. 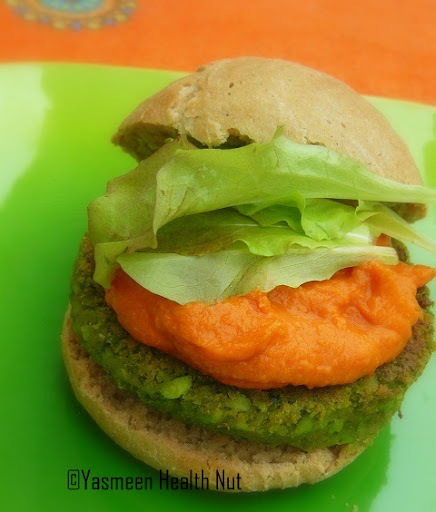 The red pepper hummus adds an attractive contrast to this serene green burger. I use Organic Edamame,available pre-cooked(shelled or in pods) in well stocked super markets under frozen vegetables section. 1/4 cup store bought bread crumbs or 1 whole wheat bread slice ,processed to crumbs. Use the same recipe of Hummus,to get the rich red color and added nutrition of red peppers,char the red peppers in broiler or over stove flame(as in this recipe),then blend together with the chickpeas. Process all of the ingredients listed under burger patties,peas using a food processor or blender. Do not use any water,blend until coarse ground.Shape in to patties about the size of the buns ,makes about 2-3 medium 1 inch thick patties . Heat a non-stick pan and lightly grease with oil, roast the patties on both sides just until crust is lightly crisp. Lightly toast the burger buns and lay the patty,top with a tablespoon of hummus and baby greens and serve. 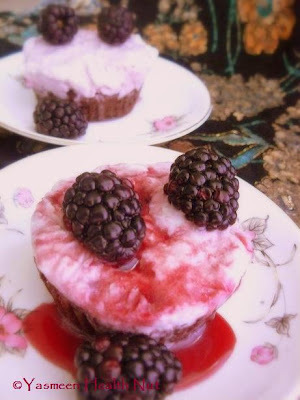 I'll be hosting the Weekend Herb Blogging event for this week(Feb 28th - March 6th).Share your unusual delicious foods.Talk about the one unique ingredient used and please keep the entries exclusive(cannot be sent to other food events).For more rules check here and send your entries to YasmeenHealthnut AT gmail DOT com. This Burger looks so healthy! Love the clicks! Omg, thats a delicious burger,soooo tempting and loving it. Very inventive and I just LOVE the color! You are very creative indeed! That burger is terrific. 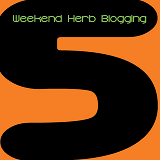 Just sent you a Weekend Herb Blogging submission. Thanks for hosting this week! Looks great Yasmeen.Nice to see you again after a gap.Hope everything is well. Very inventive and I just LOVE the color! 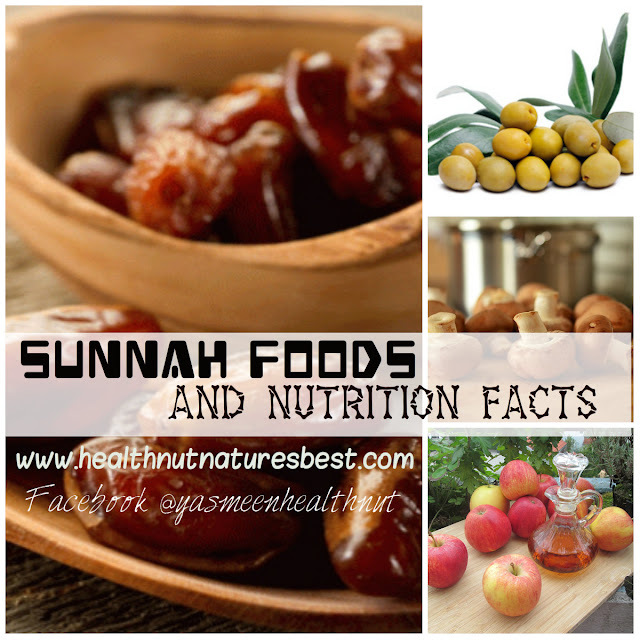 Good For Health. A lovely burger, and I will have the hummus any day to any other spread. Just mailed u my entry for the WHB. Thanks a bunch for hosting. colourful & healthy...looks really delicious. i made these today. now popped thm in the oven instead of pan frying.. im so lazy! i sneaked a bite of the patti it was yummy! If only all fast foods served this burger, we wouldn't have rampant health issues. I love the color mixtures!